This Sebring, FL home for sale is a great starter home or seasonal home! Located in the Spring Lake community this 3 bedroom, 2 baths home spans over $1,500 square feet. Spacious great room, great kitchen with separate breakfast room and eat in kitchen area. Large master bedroom with walk in closet. Tile flooring throughout the home for easy maintenance. Interior laundry room. Screened covered patio with great view of the large backyard. 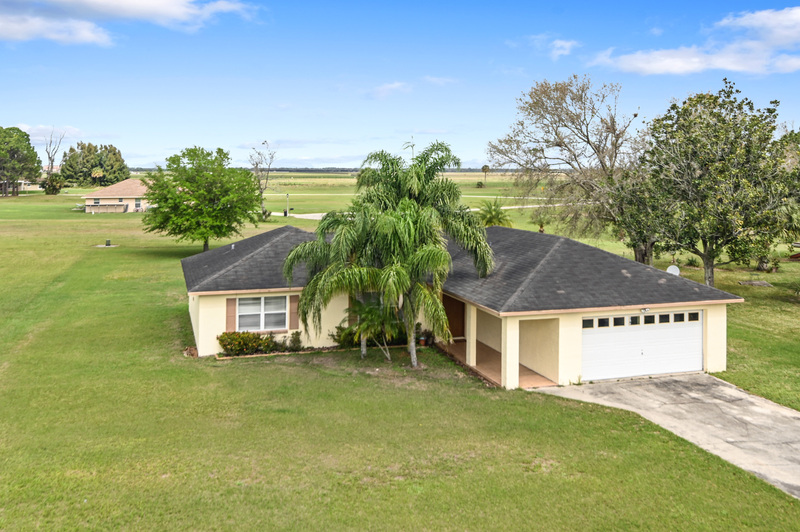 Great location as it is just minutes from the Sebring International Raceway and Sebring International Airport and Lake Istokpoga. Close by are Highlands Hammock State Park, Lake Istokpoga, great for fishing, Hidden Creek Farms Petting Zoo, River Greens Golf Course, Spring Lake Golf Course, Lakeshore Mall and a variety of dining and shopping. If you are looking for a great investment condo or a vacation home, look no more!! Resort style living at an affordable price for your vacation home or investment property! This is a first-floor unit with 3 bedrooms and 2 full baths with a nice split floor plan and it is sold fully furnished! Enjoy the park like view and pool view from one of your screened enclosed covered patios. There is a second patio off the master bedroom. Bahama Bay is a guard gated community and includes fantastic amenities such as several pools, awesome kids splash pads, clubhouse, BBQ areas, restaurant, bar, fitness center, on-site spa salon, playground, tennis courts, shuffleboard court, fishing pier, beach and so much more. Bahama Bay has a perfect location as it is located minutes from Disney, shopping and dining. If you are a golf lover, Champions Gate offers two professional courses just 10 minutes away. Call me today for more information at 407-414-9718. ORLANDO, FL - THE POINT ORLANDO RESORT - CONDO FOR SALE - GREAT INVESTMENT WITH INCOME OPPORTUNITY. This condo is in the Point Orlando Resort in Orlando, FL and has a fantastic location! This beautiful furnished condo is in great condition and has a great view of the pool. This is an unique lock out unit which is great for rentals. There are two units: one with one bedroom-king size bed, a modern living room, fully equipped kitchen with granite countertops, washer and dryer in the unit and bath with a jetted tub, separate shower stall and granite countertops. Nice balcony with a beautiful pool view. The second unit is a studio with a kitchenette, living room/bedroom and a full bath. Point Orlando Resort offers a relaxing pool with a poolside bistro restaurant, a great fitness facility and conference rooms. Fantastic location as it has a close proximity to amusements parks: Universal Studios, Discovery Cove, Sea World, Disney World, Disney Springs etc. , attractions: International Drive, Amway Center, Dr. Phillips Center etc. , fine shopping and dining. 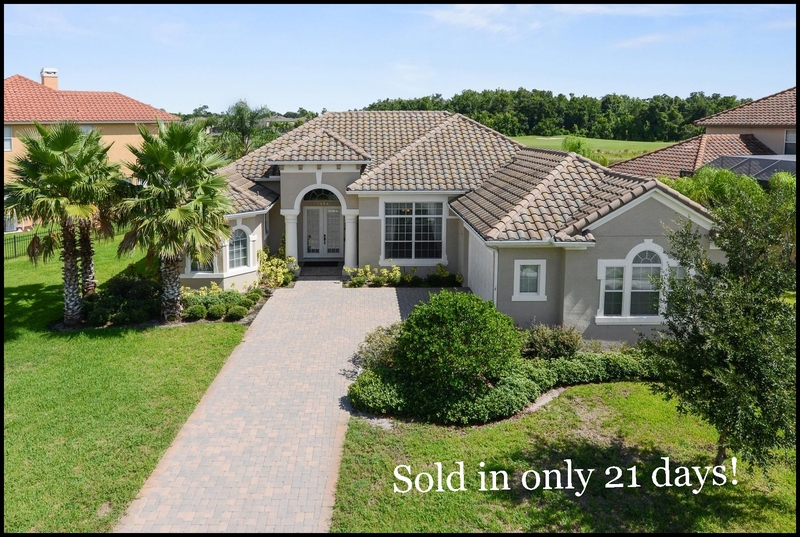 My beautiful listing in the golf community of Highlands Reserve in Davenport, FL sold in only 66 days! This well maintained pool home had 4 bedrooms and 3 baths and 2,488 square feet. This home was move-in ready and was sold fully furnished. The home offered a spacious family room overlooking the pool & beautiful living and dining room. The large kitchen featured granite countertops, a breakfast bar and a breakfast area. There were two generous sized master suites: each one of them on the opposite sides of the home. One of the master suites had a lovely nursery room. The home had a great location as it was very close to shopping and dining and Posner Park Shopping Center with great shopping stores, restaurants and a cinema is within 15 minutes. Easy access to all theme parks as it is only 15 minutes away from Disney World, Universal (25 minutes). Atlantic Ocean (beaches and Kennedy Space center) and Gulf Coasts are 90 minutes away. The community offers a sparkling pool, a great playground and tennis court. If you are looking to sell your Davenport vacation property, call me today! My specialty is selling homes for foreign and absentee owners. 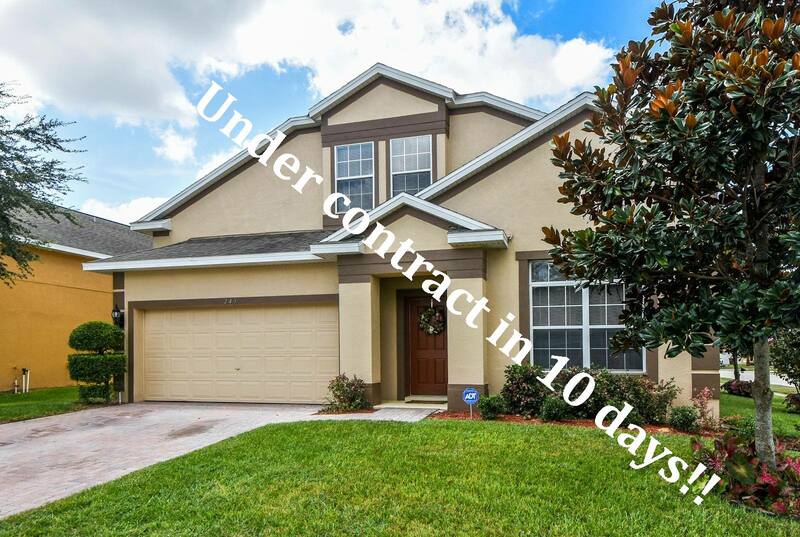 My listing in Tuscana Resort in Davenport, FL sold in only 10 days! This beautiful 2 bedroom and 2 baths condo was perfect as a vacation property or as an investment property!! 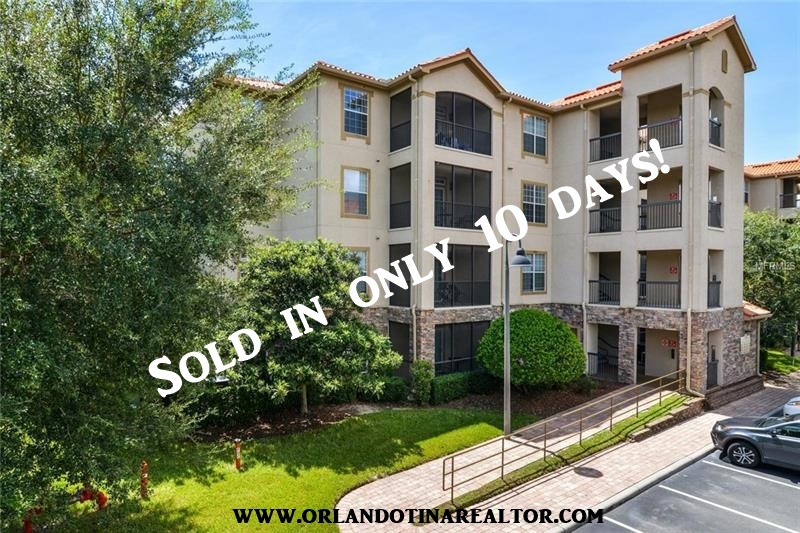 The condo was sold fully furnished and turn key and kitchen and baths were beautifully updated with granite countertops!! It can be rented short term with the onsite management team or as a long-term rental. Tuscana Resort is a gated community and it is impeccably maintained. Tuscana Resort offers great amenities such as: a fitness center, 30 seat movie theater, community pool and indoor dining at the Tuscana Tavern. The large swimming pool has a separate kiddie pool, a jet spa and complimentary cabanas with an outdoor picnic area with BBQ grills. Great location as it is located right outside of Champions Gate, close to major highways, restaurants, shopping centers, and theme parks. I am happy to announce that my listing in Hampton Estates in Davenport just sold! This home was a 6 bedrooms, 4 baths with pool and it was sold fully furnished. 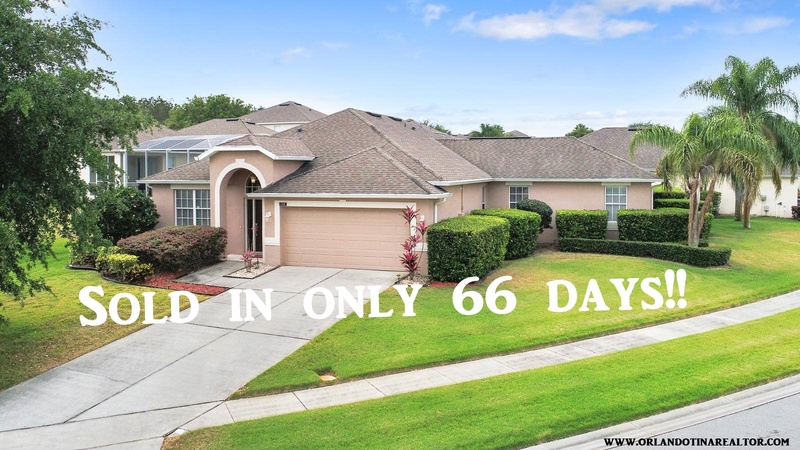 The property sold in only 75 days and for 98% of the listing price. 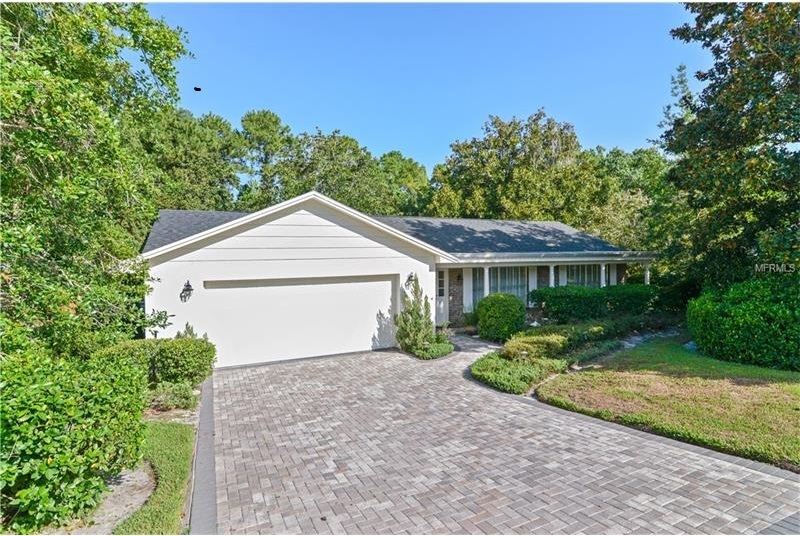 This property was in the well maintained community of Hampton Estates that offers beautiful tree lined streets, tennis courts, basketball, sand volleyball court, playground and a community pool facing beautiful water views. 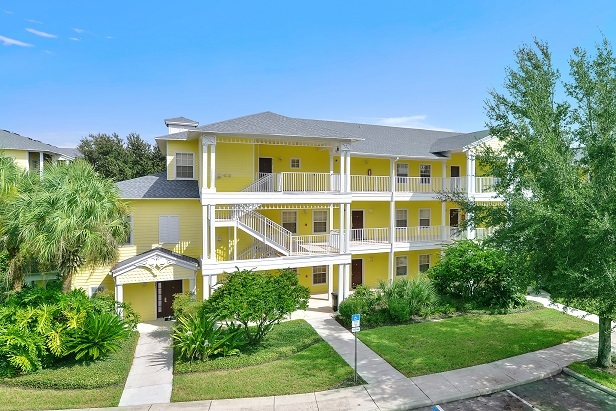 Great location with easy access to Disney, all of Central Florida's attractions and major highways. Minutes away from Walmart Supercenter, restaurants, banks and golf courses and a short drive from Posner Park Shopping Centre. Another one of my listings sold in the beautiful gated community of Marbella at Davenport in only 10 days! This home was a 5 bedrooms, 3.5 baths with pool and spa and it was in good condition and sold for 98% of the listing price. If you are looking to sell your Davenport property, call me today!